In 1947, Lester Maddox and his wife opened the Pickrick Cafeteria on the Georgia Tech campus. 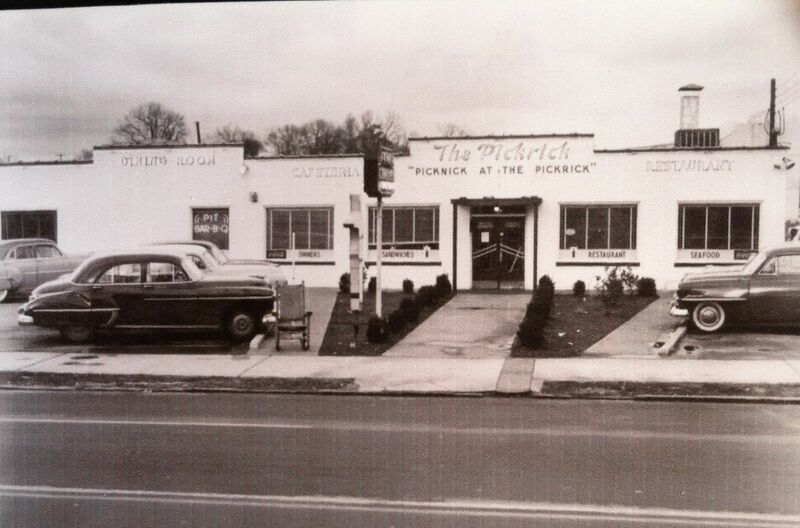 The Pickrick Cafeteria is one of the sites of the struggle for civil rights in Atlanta. The building became central to the fight for desegregation and helped launch the political career of the later Governor Lester Maddox. Maddox refused to comply with the Civil Rights Act of 1964 and filed a lawsuit to continue his segregationist policies, stating he would rather close the restaurant than serve black people. 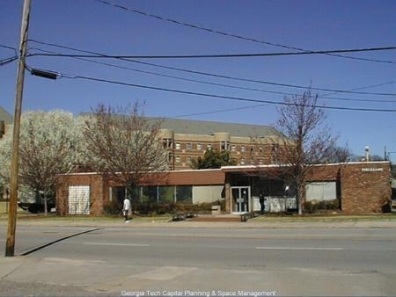 The one-story structure, which Georgia Tech purchased in 1965, was used as an overflow space for the campus police department.